You helped to spread Fedora by handling a Free Media ticket. 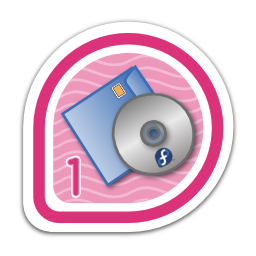 First earned by besser82 on 2014-01-09. Last awarded to kartik0709 on 2016-11-22.